Went out and purchased this today, trying to figure out how to use it. I will be posting a few test videos in the next few days. Trying to acquire all the equipment I will need for this trip is going to get a little expensive. Next up will be a good camera. Good Choice! 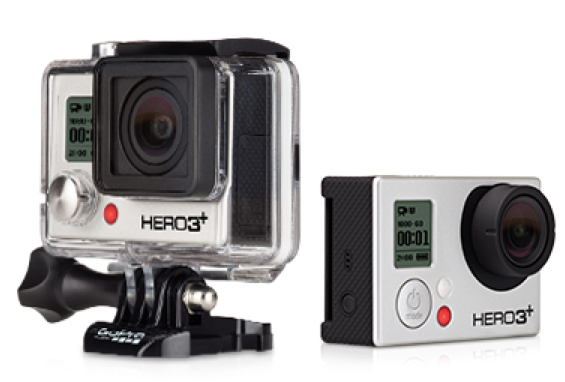 The GoPro is really easy to use and this version should be operable with your I-phone. Did you get the mounting accessories so you can put it on your car or bike etc. ?